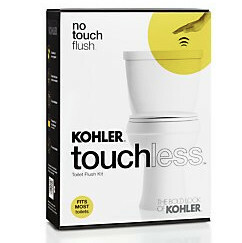 Need a quality toilet with worry-free flushing? 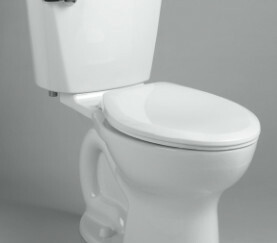 American Standard's unique flushing system is in a class of it's own. Less problems and great pricing. Let us know if you'd like to upgrade.